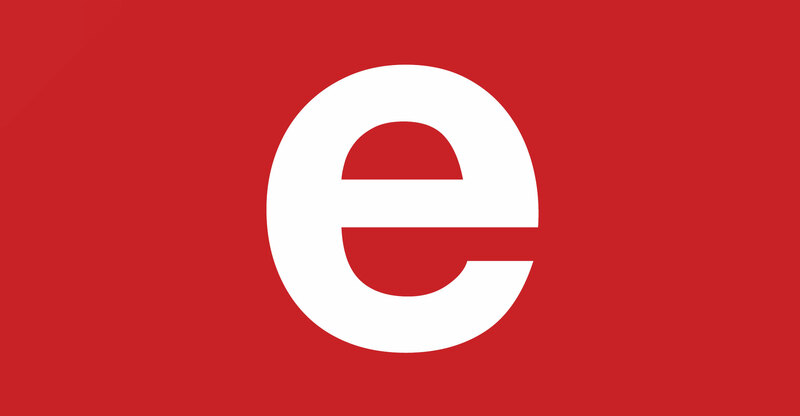 In a submission to communications regulator Icasa on the pay-television market in South Africa, e.tv has warned that free-to-air broadcasting is at serious risk unless regulations are introduced to protect and grow the sector. The broadcaster, which is set to present its views at Icasa hearings in Sandton on Thursday afternoon, said in a written submission to the regulator that there is an “urgent need to develop and implement regulatory measures aimed at preserving the viability of the free-to-air segment of the TV broadcasting industry, which is under threat as a result of the increasing dominance of pay TV in the country”. There is a risk, e.tv said, that a situation will develop where most South Africans will be forced to rely on subscription services, leading to the “digital divide between the technological haves and have-nots” widening further. It warned that in the long term, the viability of free-to-air broadcasting – “already under threat” – will cease. The broadcaster also wants pay-TV providers to pay to carry free-to-air channels through “reasonable carriage or integration fees approximating the value they contribute to the pay-TV platform”. The SABC on Monday argued at the same hearings that so-called “must-carry” regulations, whereby MultiChoice and other pay-TV platforms can carry the public broadcaster’s channels without paying, should be reviewed.